NEW PRICE! New shed now included with property, could be used as a cabin. 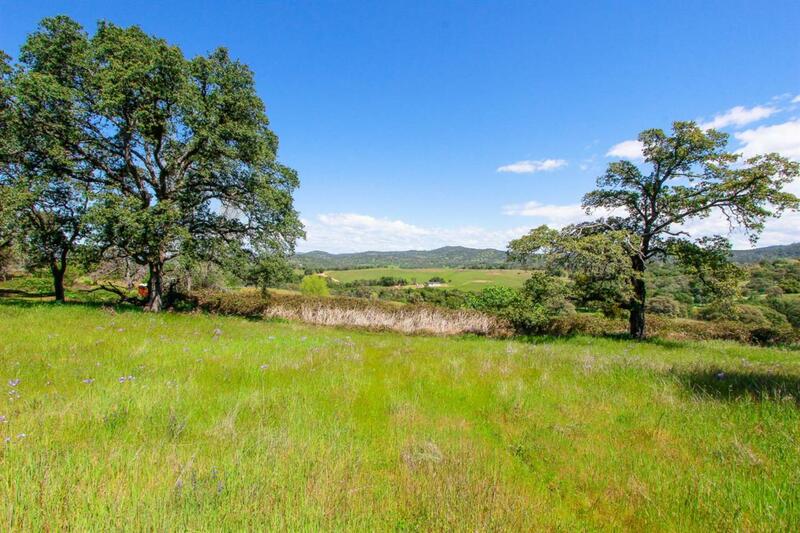 Almost 9 acres of fertile land with gorgeous views of the hills. Several potential building sites. 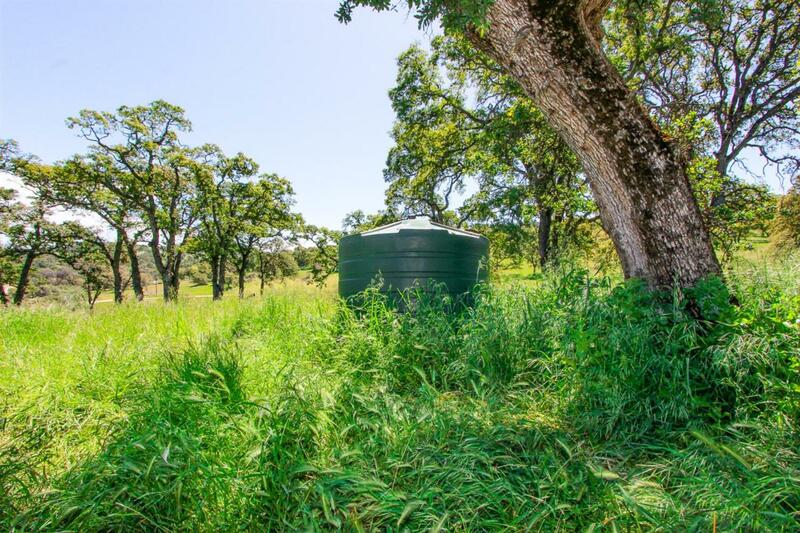 Well with solar pump & panels, (2) 1200 gallon water storage tanks included. Pond & NID irrigation canal run through the property. Perc & Mantle, and well reports available. 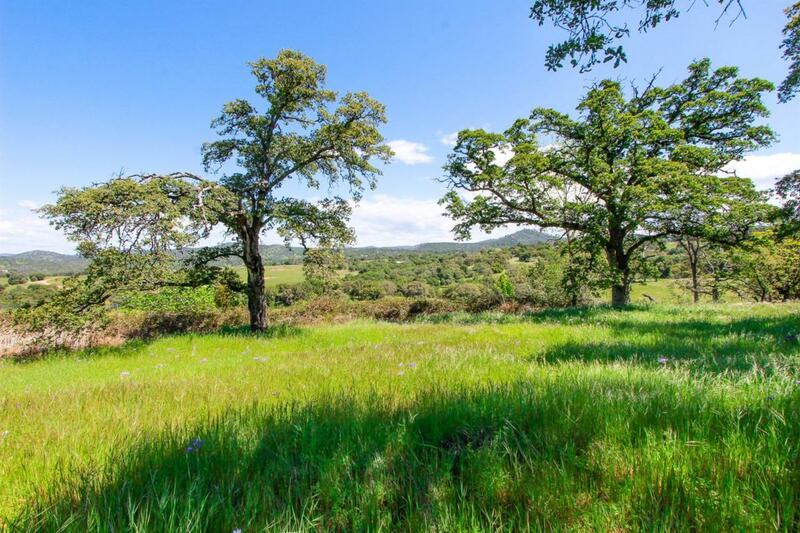 Situated only 30 min from Grass Valley, 35 min to Auburn, and 20 min to Camp Far West for recreation. Power pole on corner of property, just needs to be dropped. Nevada county building fees are much more affordable than Placer county, can build 2 homes. Road is county maintained, gravel for last 2 miles, very wide. 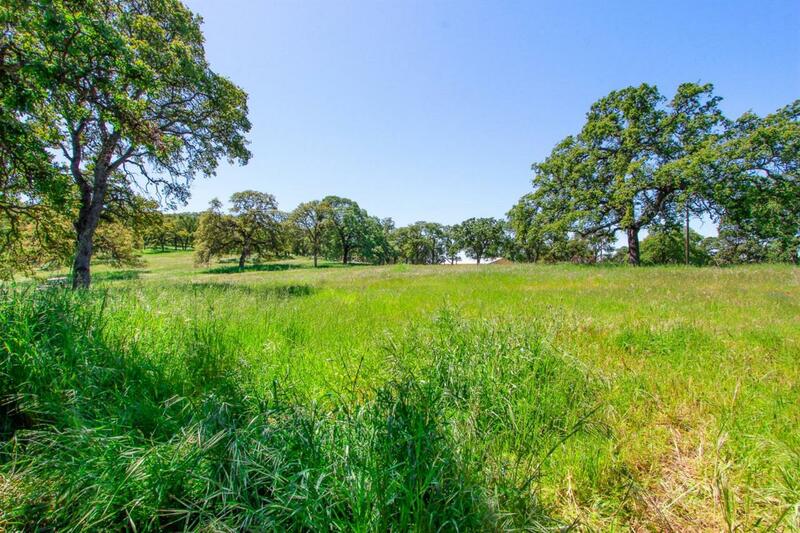 Property would be great for livestock and single family home. Listing provided courtesy of Keller Williams Realty. Listing information © 2019 MetroList Services, Inc.